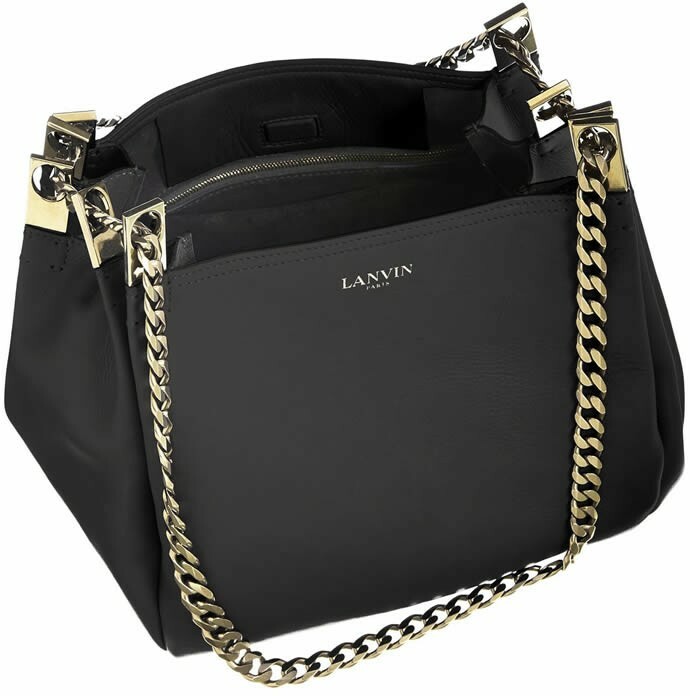 Lanvin’s new day bag is a sophisticated pick for ladies who lunch. 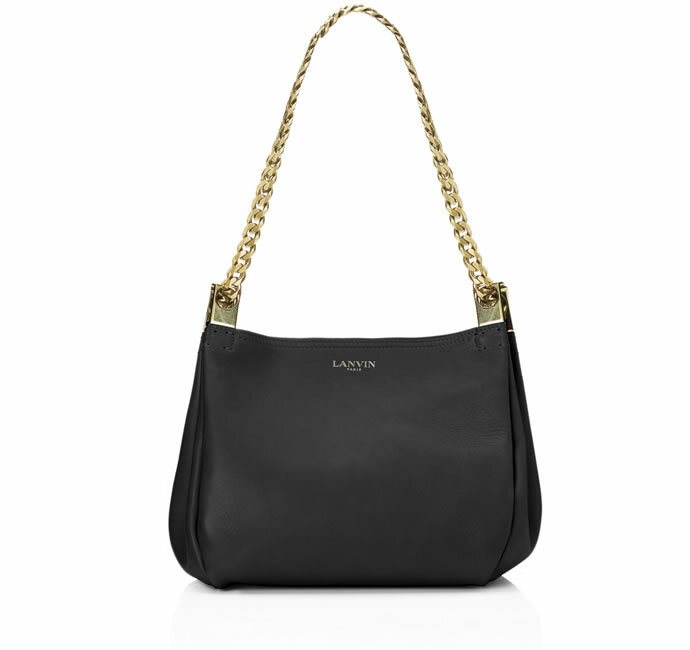 The Mini Calfskin Tilda bag is an elegant black purse with few details to distract from its neat elegance. 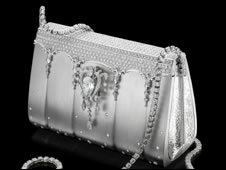 The smooth calfskin exterior is complemented by a gold tone chain strap which is just subtle enough to keep the bag from venturing into “bling” territory. Pleated detailing on the sides breaks up the monotony while on theLanvin Paris logo features on the front. On the inside a contrasting lining in suede calfskin keeps things interesting. This classic design is hardly a seasonal pick, it’s timeless (though some will call it boring) color and simple shape are unlikely to go out of style among those who value elegance. 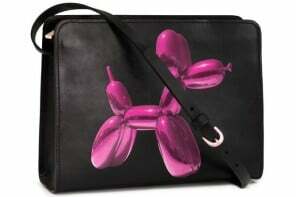 The bag is only available in one size (21.0 cm x 19.0 cm x 14.0 cm) and comes with a US$ 2,170 price tag. We imagine it will complement every outfit in your summer wardrobe! 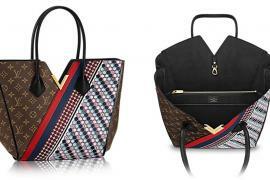 Next articleFancy a diamond encrusted Hermes Birkin around your neck?